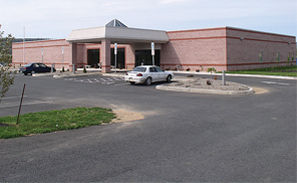 Opened in 2006, our Fulton County location offers primary care to patients of all ages. 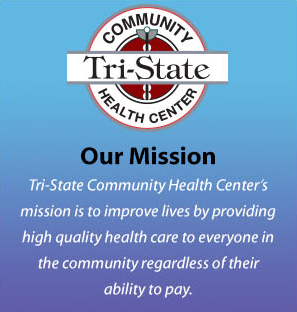 Located on Fulton Drive in McConnellsburg, Tri-State strives to keep quality health services close to home with convenient evening hours. Danielle was born and raised in Fulton County and graduated from Central Fulton High School. She received a B.S. 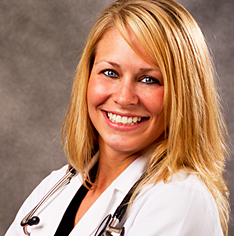 in Biobehavioral Health from Penn State University, University Park, PA. Danielle received her Masters of Health Science degree in Physician Asistant studies in 2011 from Lock Haven University, Lock Haven, PA. Danielle values providing high quality healthcare to her hometown. Matt was raised in the McConnellsburg area. After graduating from Central Fulton High School, he studied Pre-Med/Biology at Mansfield University in Mansfield, PA. He received his Physicians Assistant B.S. at Pennsylvania College of Technology in Williamsport, PA. 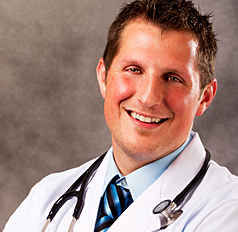 In his spare time, Matt enjoys playing golf, kayaking, running and working out at the gym. Carrie Deshong, MDA Fulton County native, Carrie is a graduate of Pennsylvania State University and Lock Haven University with a focus on Rural Primary Care. 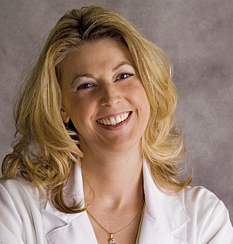 She is a Certified Physician Assistant and is available to see patients of all ages.